Accumech Louvers are designed and applied in custom lengths ready for quick installation. 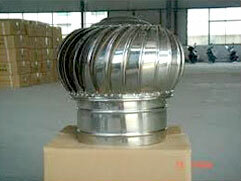 The special designs allow free flow of air, restricting entry of water and dust. They are light in weight and ready to install with a long and are maintenance free and can be supplied in various colors and formed using Galvalume and Color Coated Steel. Accumech Vents are designed to run without electricity maintenance. It generates fresh air inside round the cClip Lock. It improves work efficiency and increase productivity. It is silent, economical and ecological. We have become a distinguished name in the market for undertaking fabrication work for a wide range of Flashing and Trims. 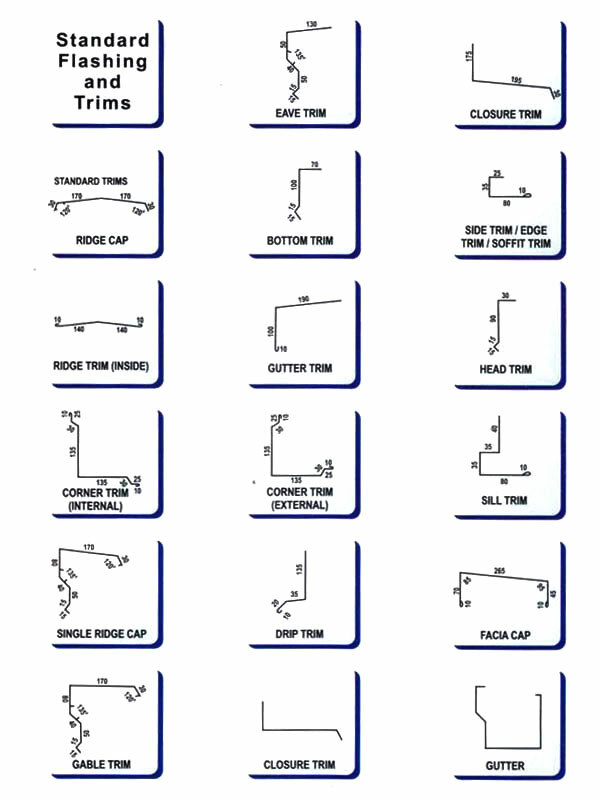 Suitable for construction of buildings and related structures, these flashing and trims are custom designed for our clients to match their exact requirements. 2012-13 © Copyright Accumech Building Systems Pvt. Ltd. All rights reserved.